THE AUDIO TOOLS you NEED! THD-LABS creats the best audio tools to enhance your creative process. We believe that merging the analog audio path and digital control technologies is the way to go. It brings the best of the analog "feel" and "tone", while gaining access to the practicality of the digital control protocols, and that's where this technology really shines. We plan to re-issue some of the best "undiscovered" audio devices of the last 60 years not yet touched by the vintage hype. 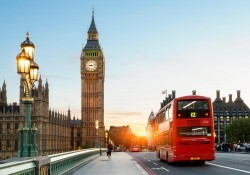 THD Labs is organizing private demos in London June 4th to June 7th. 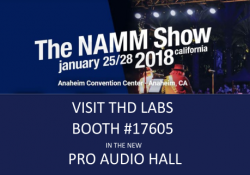 THD Labs will present its latest upgrade, the Tangerine Protools Plugin, allowing to do Out of the Box mixing for up to 96 channels with ProTools. 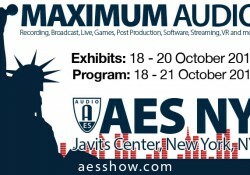 THD Labs will do live demos of the Ultimation Tangerine Automation Interface and the Neve Flying Faders Tangerine Automation Interface during the AES 143rd convention in NYC from October 18th to 20th.